I woke up this morning with a sore throat...not good at all! I've been drinking water with lemon like crazy and stuffing myself with vitamin C because this is just NOT a good time for me to be catching something. I was planning on baking some Christmas cookies today, but instead I am going to plant myself on the sofa with a hot mug of spice tea (I found the ingredients!! Yay!) and see if I can nip whatever this is in the bud! 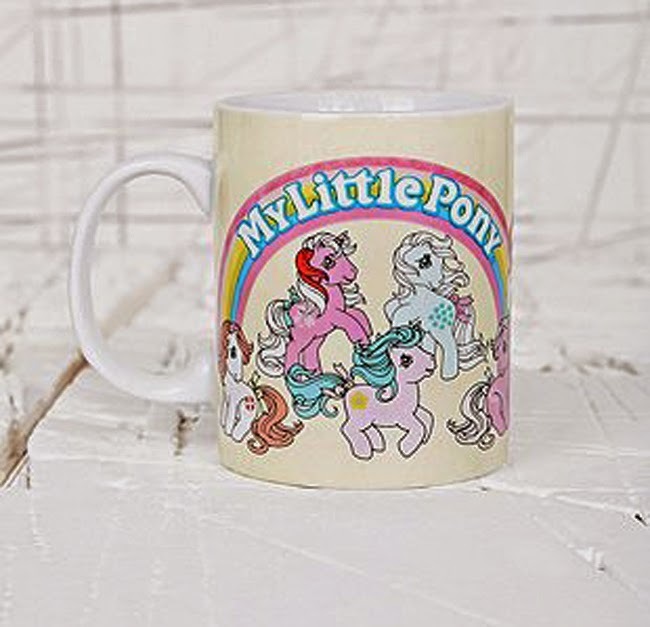 Cute mugs are one of my weaknesses. Every time I see a pretty, cute or clever one I really want it, but always talk myself out of it as they are a heavy thing to carry around from country to country. Someone's going to have to keep me under control when we live in a more permanent place one day! I'm going to be drinking my spice tea out of one of the mugs we brought back from the Christmas markets in Vienna, but wouldn't one of these be fun?! 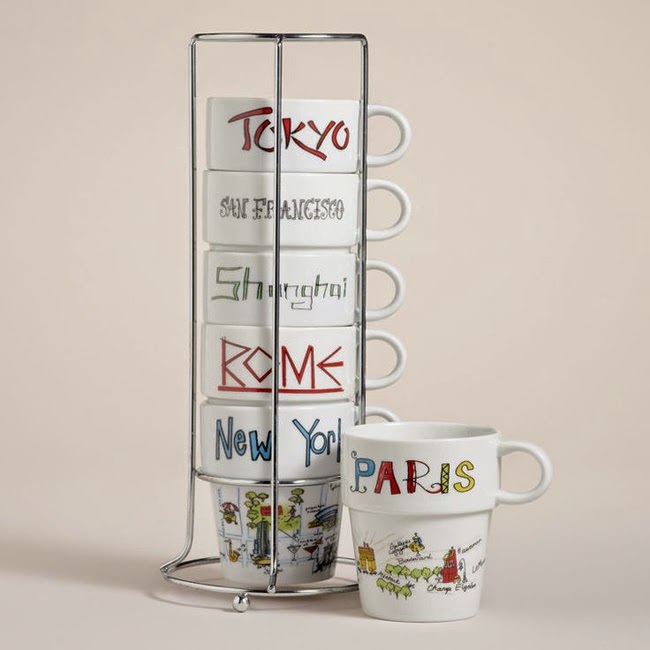 I think mugs make great, inexpensive gifts, and who doesn't love to have a whole shelf full to choose from? 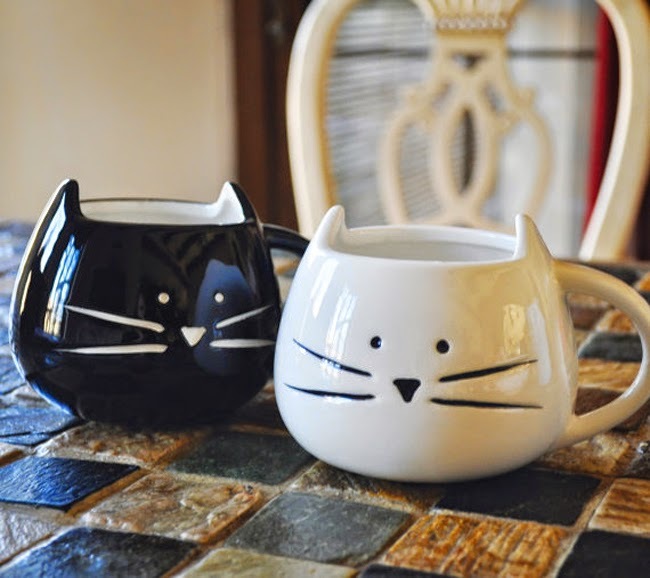 I love the kitty cat mug! Aren't they so cute?! I really want a set! 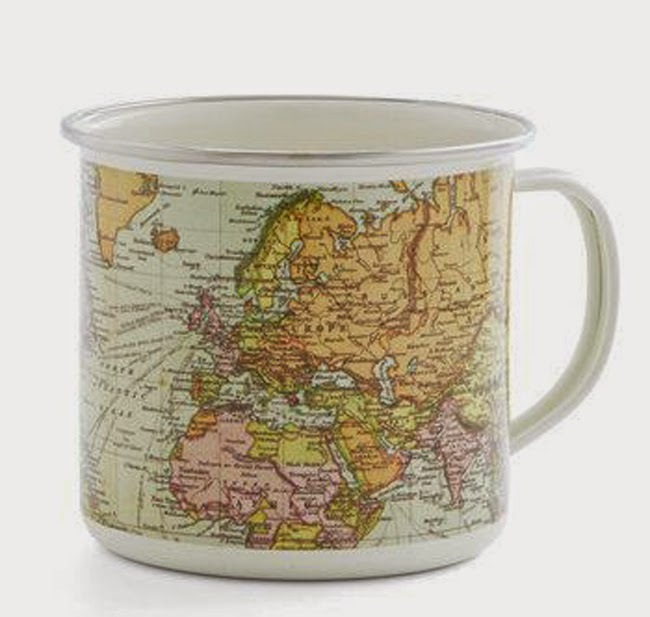 I love those around the world mugs! I actually collect mugs and it's so fun to open the cabinet and decide which one to use. Cute, cute, cute! 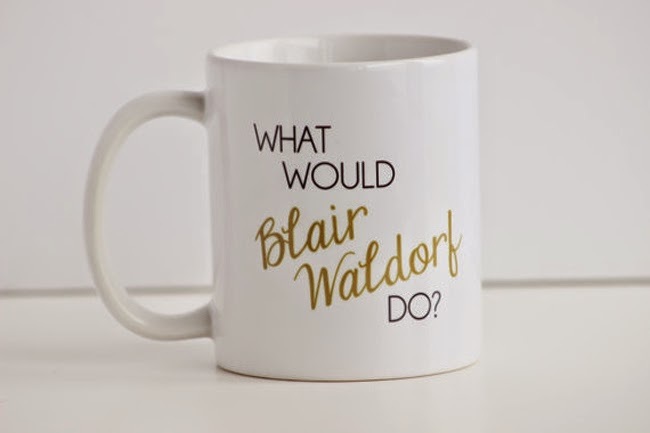 I love the Blair Walldorf one too! Aren't they cute?!? 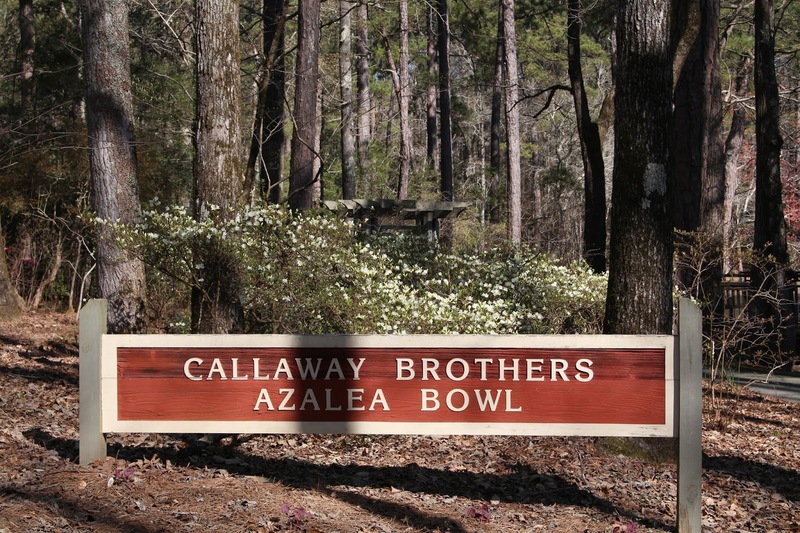 We're not doing Christmas presents this year (we're traveling instead!) but it would be at the top of my list if we were! !